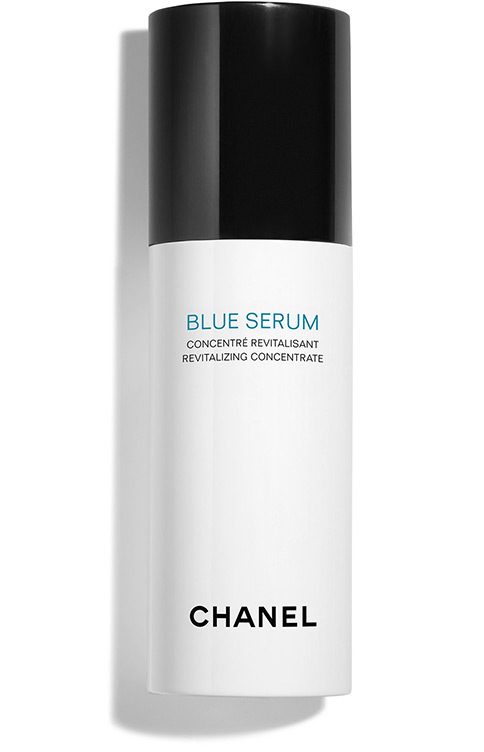 Composed of three natural active ingredients with energising and antioxidant properties, BLUE SERUM heightens the effectiveness of other CHANEL moisturising, anti-aging or radiance-revealing skincare products. 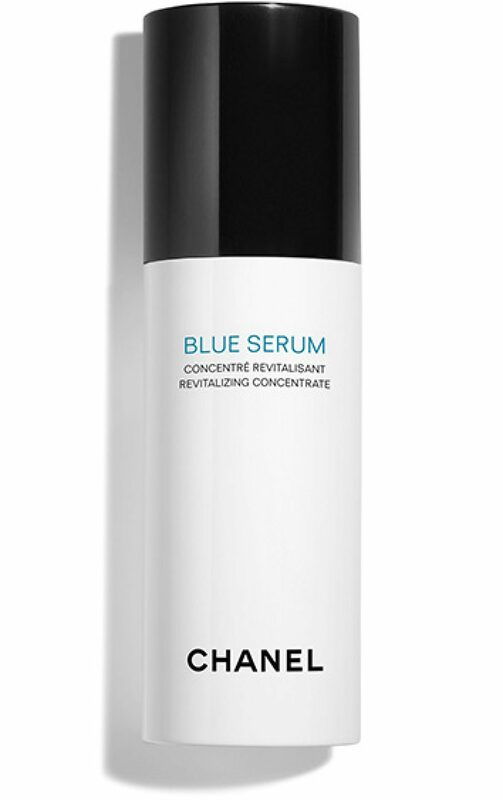 BLUE SERUM is the catalyst of all benefits, the essential serum of all beauty rituals. Skin appears younger and healthier. Wrinkles look smoothed, skin firmer and the complexion more even. BLUE SERUM is the first serum for the face concentrating the power of natural ingredients from diets of the blue zones, regions of the world where people enjoy a healthier and better lifestyle. Green coffee from Costa Rica, olive from Sardinia and lentisk gum extract from Greece* are three essential nutrients in the beauty diet of the skin. 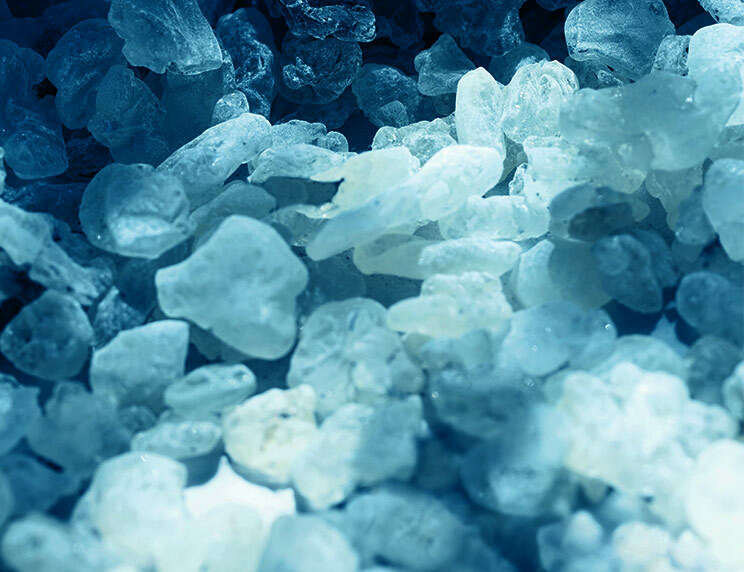 *Lentisk gum exclusively harvested in Chios – Protected Designation of Origin – traditionally consumed in Ikaria. Concentrated in exceptional molecules, kahweol and cafestol, known for their anti-inflammatory and antioxidant properties. For revitalized and healthier-looking skin. 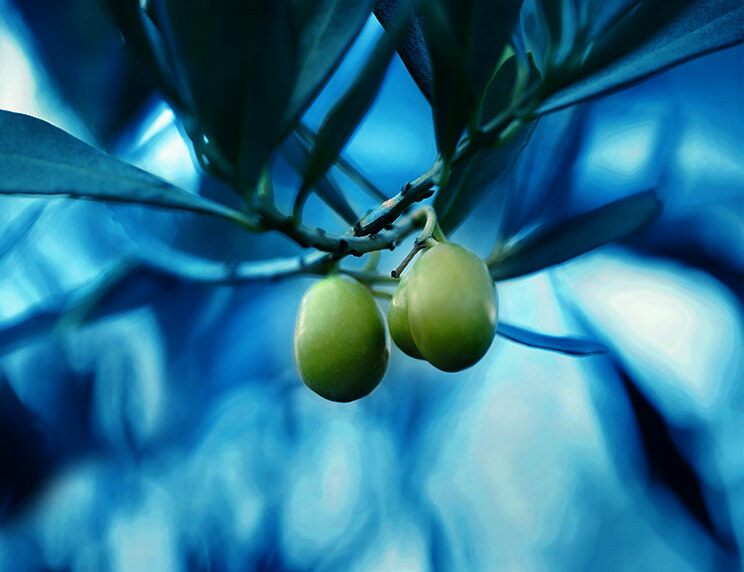 Leaves and oil rich in antioxidants, with a high concentration of polyphenols and essential fatty acids. For more resilient skin, protected against external aggressors. Rich in oleanolic acid to help skin's natural restorative abilities. For denser, more radiant, and rested skin. in a new 50ml version. 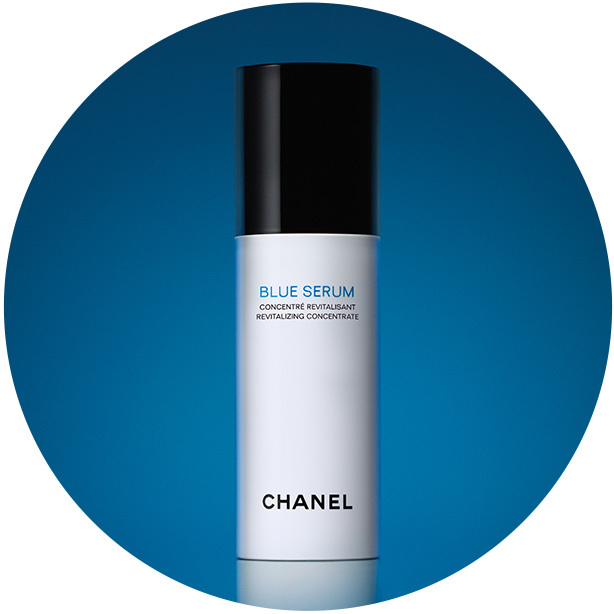 BLUE SERUM, the essential skincare product of all beauty rituals. 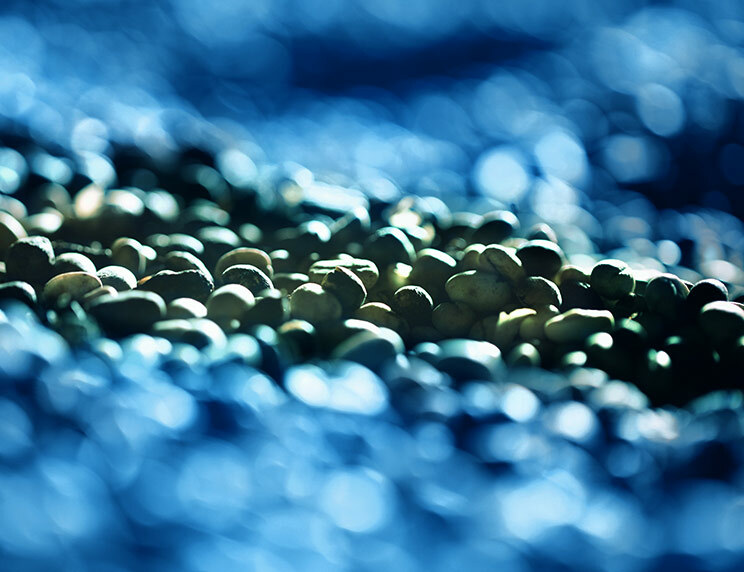 BLUE SERUM LONGEVITY INGREDIENTS FROM SELECTED DIETS OF THE WORLD'S BLUE ZONES. 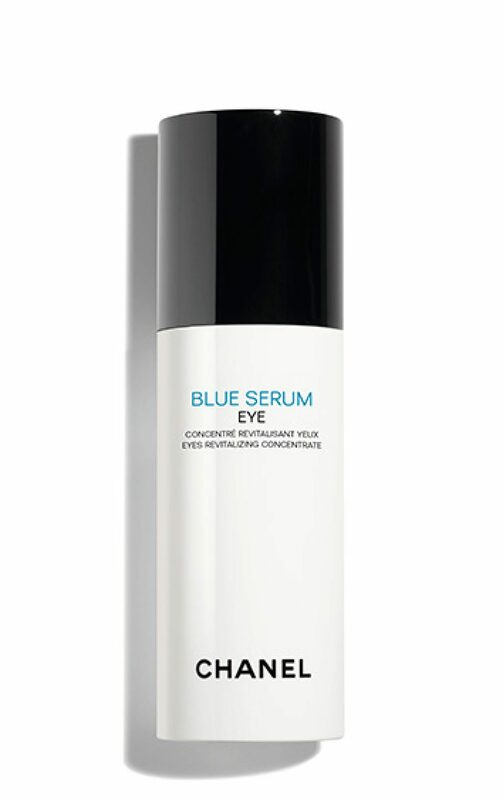 BLUE SERUM EYE LONGEVITY INGREDIENTS FROM SELECTED DIETS OF THE WORLD'S BLUE ZONES.